At the very root of a story, you have your three fundamental elements: character, plot, and setting. You can’t have a story without a character. Even if your character is a dog, a sentient toaster, or an inanimate room that observes the things that happen inside of it, every story has a character. They need to want something. If your character doesn’t want anything, they won’t be motivated to act, and nothing will happen. They need to change. It can be a change in motivation, personality, outlook, goals, perspective, but they need to change in some significant way to provide a character arc. They need conflicting traits. In other words, your character needs to be round. If you have a character who is 100% good or 100% evil, they will be incredibly boring. 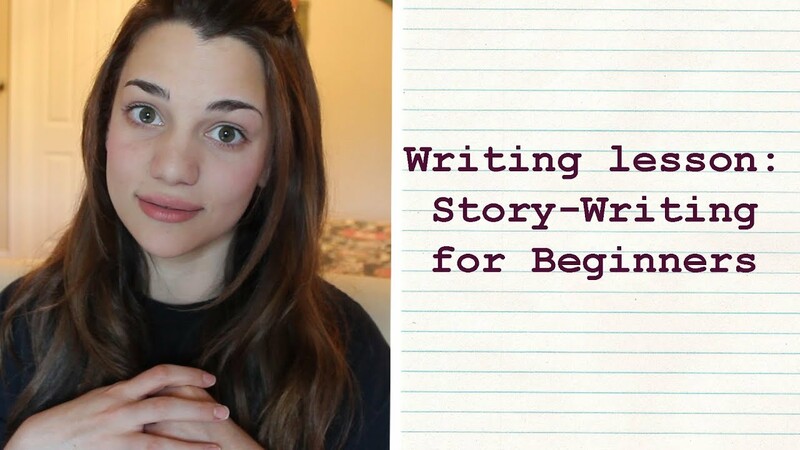 Give your characters life and realism by writing them complexly. 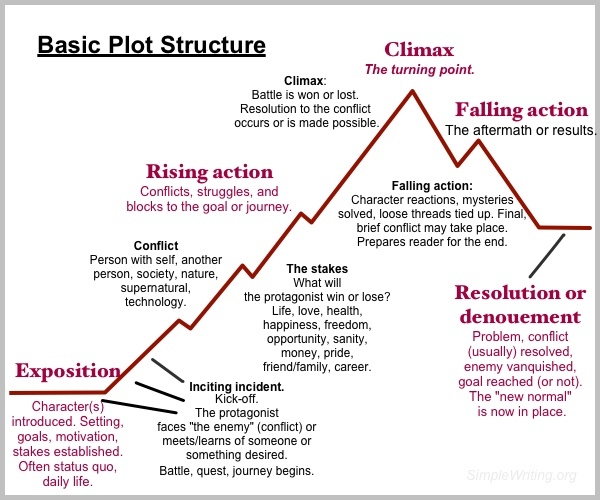 A basic plot structure includes an introduction, rising action, a climax, falling action, and a resolution.  Introduce characters, setting, goals, develop the world a little bit. Conflict enters, character motivations and goals become clear, battle is fought. The turning point. What happened? What did it all lead up to? What happened as a result of the climax? What now? What’s changed? What is the “new normal”? You need conflict! You have no story without a significant amount of conflict. Setting is the world in which your story takes place. This can mean location–world, universe, state, town, building–but it also means weather, political climate, culture. There are real settings, fantasy settings, and mixes of the two. Settings can help to characterize. Where your character is from is important–it can influence their beliefs, morals, and personalities. Setting can also create conflict, such as person vs nature or person vs society. Think of The Hunger Games–without that setting, what would the story be? What would the characters be? Vastly different, if recognizable at all. These three elements are going to flesh the majority of your story, so take careful time preparing each. Check out my video tutorial on the subject!